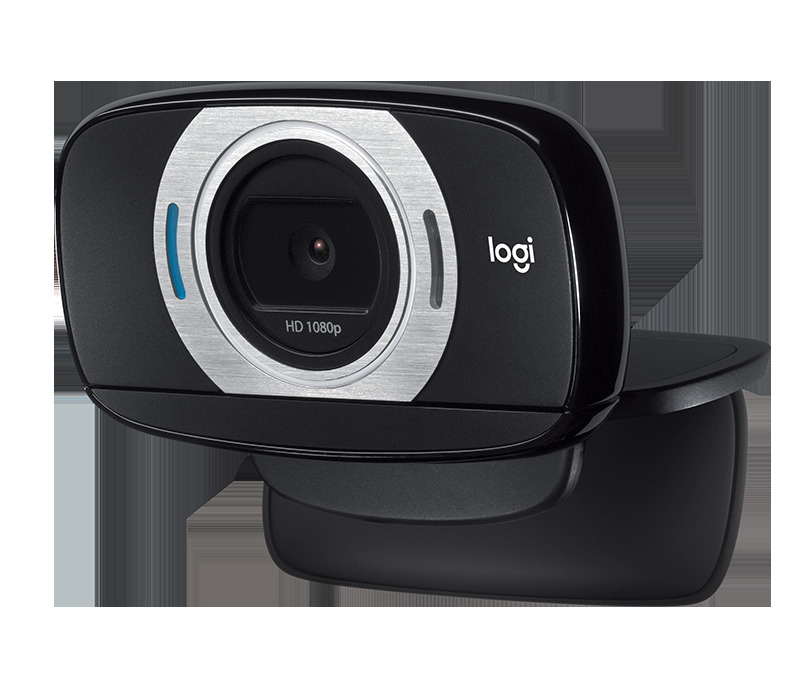 The glass lens, the Full HD 1080p videos – both for calling and recording – come together to provide beautifully crisp high definition and fluid video. 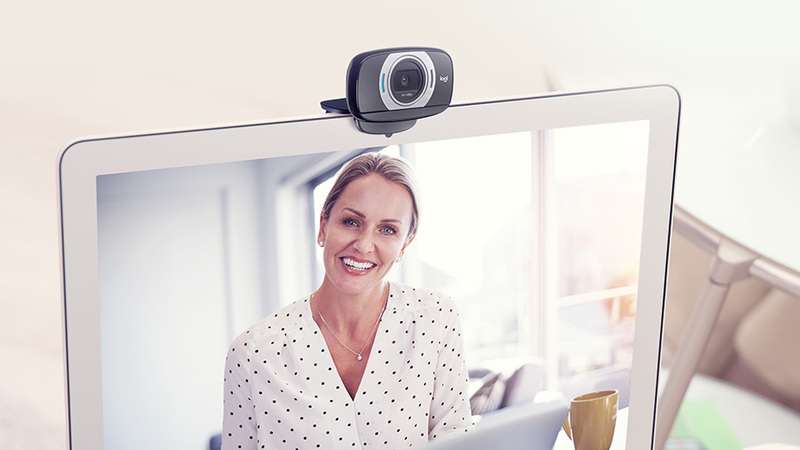 Fast autofocus means your video stays razor sharp, even if you're moving around, are close to the webcam or are showing objects and documents (up to 10 cm from the camera lens). Equipped with HD light correction, the C615 fine-tunes to the lighting conditions to produce better quality, brighter images even if you’re in a dim setting. 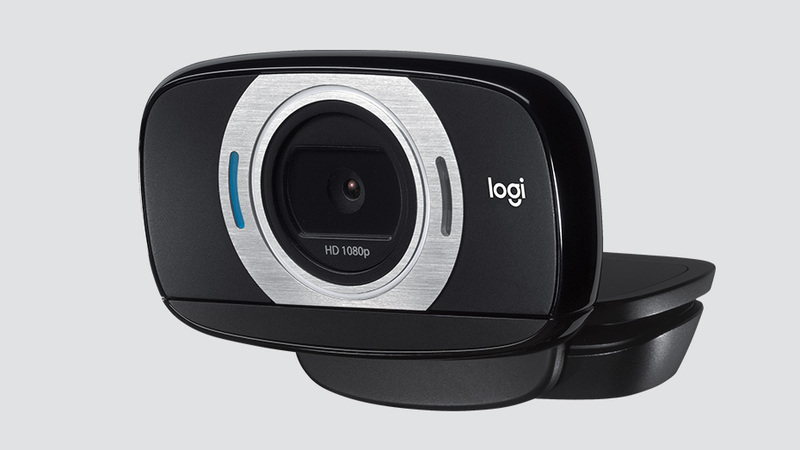 The C615 swivels a full 360 degrees, gives you more flexibility to get it at the right angle. 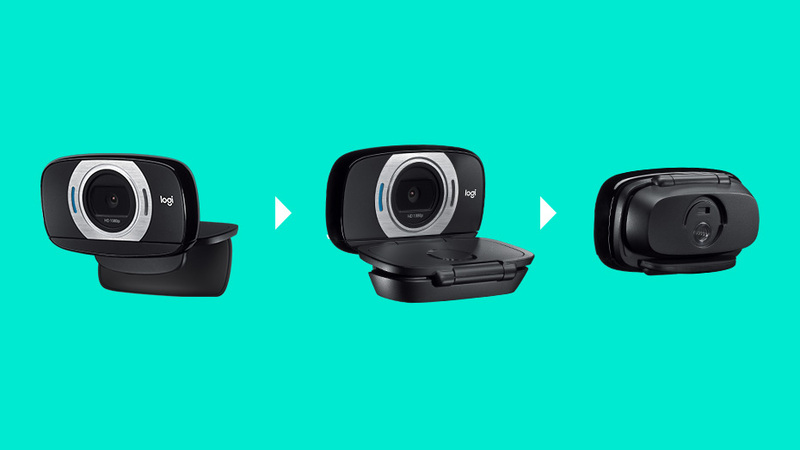 The fold-and-go design collapses into a compact size that protects the lens so that you can slip the webcam into your bag, purse or even your pocket.